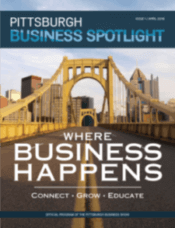 The Pittsburgh Business Show was founded by Linda Jo and Bryan Thornberg. As seasoned business owners who have been working in business development for more than 50 years combined, they know that it is essential to focus on building successful relationships with people and companies in the region. The Pittsburgh Business Show’s mission is to become an integral piece of the growth and foundation of the Pittsburgh business landscape. Our vision is to help build partnerships, bring professionals together for business networking, and create opportunities for new and existing businesses. This annual Show will showcase technology, marketing and create a sense of community among western Pennsylvania and the tri-state area. Our goal is to bring together resources, industry and people from the region and connect them with other businesses that will increase the economy, support the local region and create long-lasting relationships that will grow by having an annual B2B trade show right in the heart of the city. Pittsburgh is surrounded by great communities filled with champions in business. It is time that they come together and make their mark. Pittsburgh is also filled with thousands of small-to-medium locally-owned businesses, and the Pittsburgh Business Show is one of them. This Show is about creating a larger community for our region, and that is connected through the Pittsburgh Business Show using the website, quarterly events, and networking opportunities throughout the year. Our goal is to help connect established business owners, entrepreneurs, and professionals achieve their goals and ultimately increase their revenue streams. The Pittsburgh Business Show provides you with the tools to make that happen. This two-day B2B expo offers a full slate of presenters, exhibitors from various industries, and one-of-a-kind networking events throughout the year. Throughout their careers Linda Jo and Bryan have met many business partners, professionals and business owners who have helped them grow, and who they have helped in return, by exchanging business leads, resources, or just a helping hand. The Show is designed to continue doing that, but on a much larger scale. 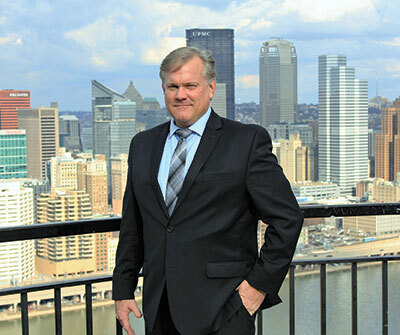 The Pittsburgh Business Show is a trade show, professional development series, and networking event that’s focused on the many businesses in the region and beyond. The Show has something to offer every business, every company, and every professional. The Show will also provide training, insight, and business networking opportunities for attendees, with helpful workshops delivered by industry experts from across the region. 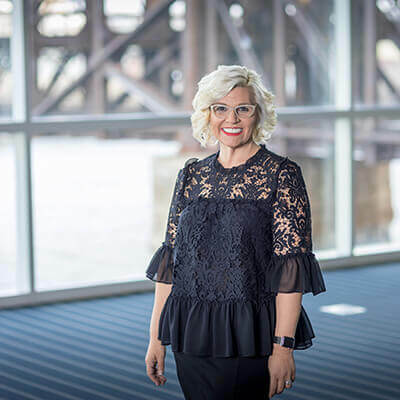 It is the first B2B trade show in Pittsburgh to feature an elaborate marketing and technology platform that will encourage attendance and boost promotion throughout the year.